You've never done BEES as EASY as these! It's FREE (and EASY) to find out more! 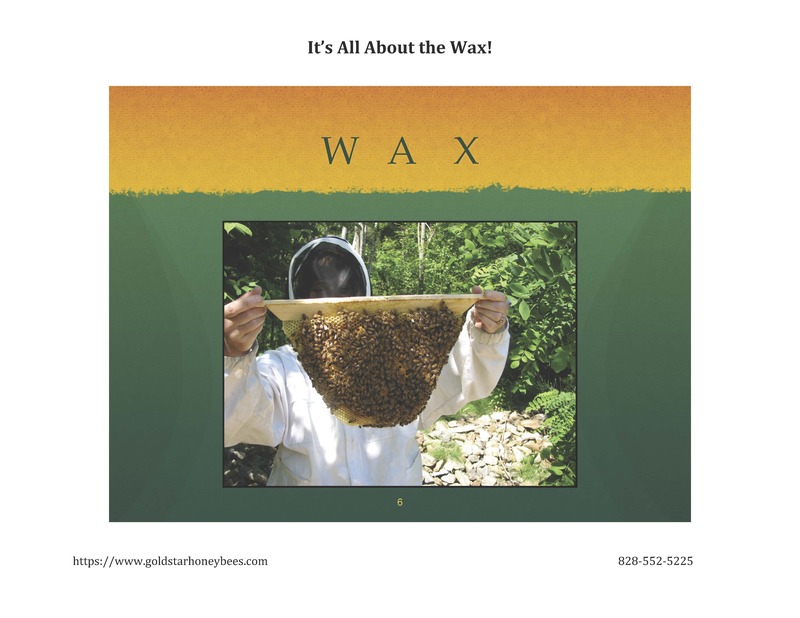 This product is a downloadable .pdf file of the Powerpoint for our How & Why To Keep Bees in Top Bar Hives presentation. "How & Why To Keep Bees in Top Bar Hives"
that will help you decide whether this easy beekeeping method is for you. We add these live presentations to the schedule as they are arranged. If your group would like to host one - contact us at 828-552-5225 or info@goldstarhoneybees.com. Bring your curiosity along and come find out more. 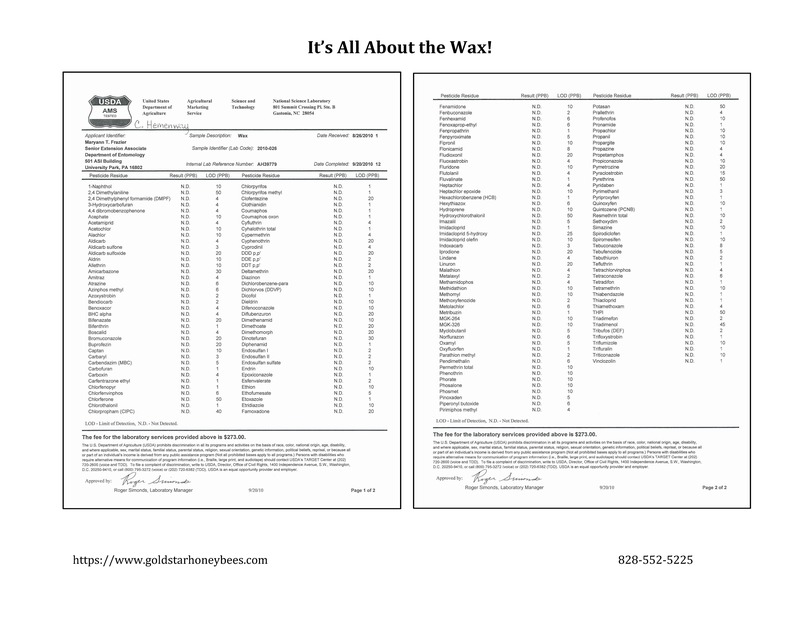 and why we say "It's All About the Wax!" We'll answer all your questions about how and where and when. Next thing you know - you just might be a top bar hive beekeeper!